Gothic Instruments - Sculptor Epic Drops library will be very effective on the big screen to emphasize certain moments, such as slow motion, epic jumps and other dramatic actions. Such sounds are often placed at the end of a section or even as part of a rhythmic build-up. Mix and match different sounds in two different slots / windows and control the balance between them for a cleaner, identifiable sound or a more complex, mixed, noisy sound that will look good in the mix. Zero G - Ethera 2.0 is a new cinematic vocal instrument. 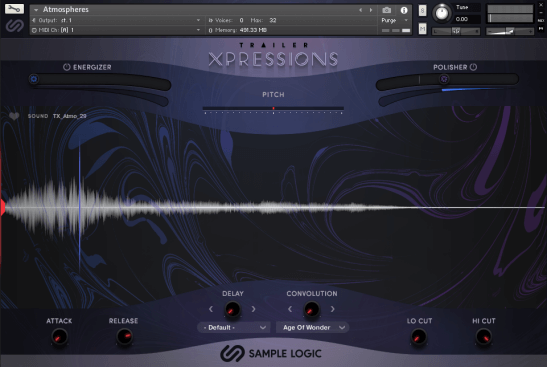 Contains three main types of tools: phrases, pads and legato. 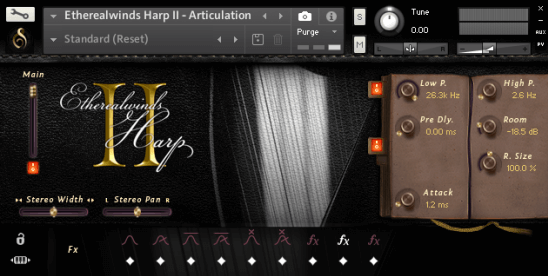 Ethera 2.0 now features four main instruments: Phrases, Pads, Legato and Phrase Builder. 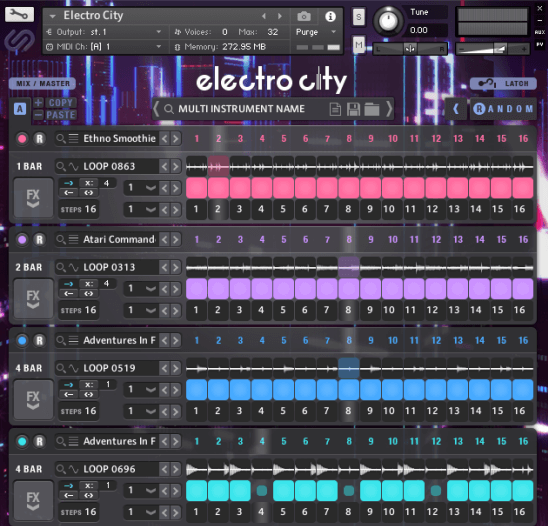 The new version of Ethera 2.0, Cinematic Vocal Instrument, includes a GIGABYTE of entirely new vocal samples performed by Clara Sorace, and numerous new features. Digital Sound Factory Saint Thomas Strings is a collection of string ensembles recorded in the amazing Saint Thomas Cathedral at Bastyr University in Northern Washington State in the US. The cathedral is 48 feet tall and features unusual near-perfect acoustics that attract frequent recording sessions for Hollywood films.